Detailed Info Page for 3C280. M.J. Hardcastle et al. 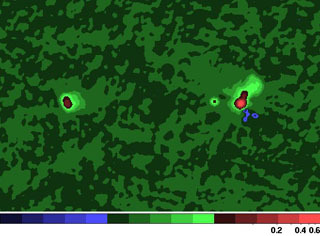 (2004) claim an HST optical detection of hsE, although this could not be confirmed in Cheung et al. 2005. 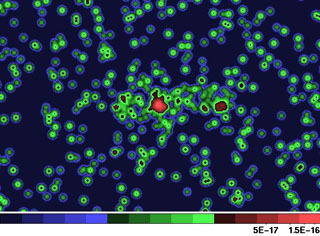 VLA image from Xu et al. (1995) available from NED. The data for this page were last modified on Wed Jun 27 19:11:41 2012.